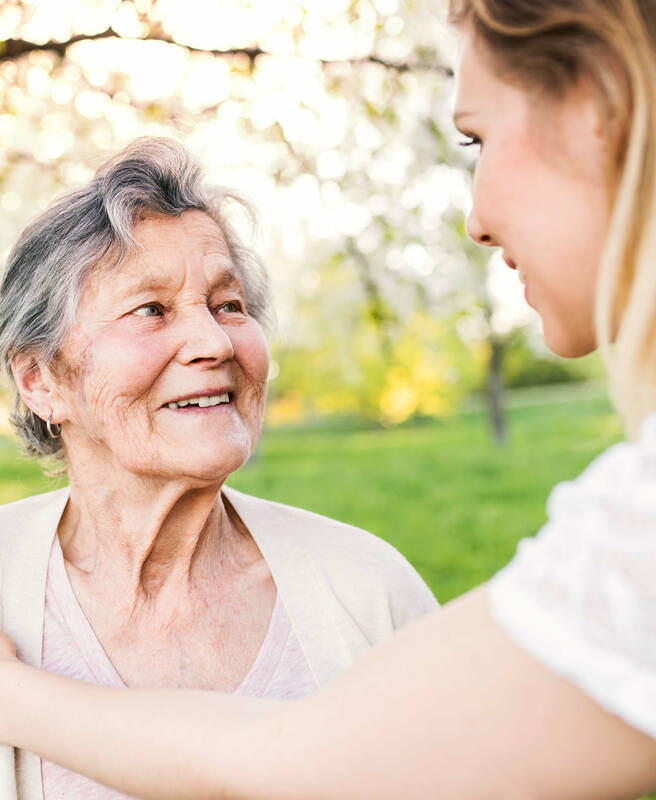 We understand that making the move to an Assisted Living community is not a decision one comes to lightly. For many of us, change can be challenging, especially when one is leaving a long-time residence. Our experience and the joyful testimonials of our residents prove to us again and again that with the right support, a move to Assisted Living at Cottonwood Creek can improve health, reinvigorate purpose, and open up new worlds of opportunity and meaning. Here, everyday wellbeing takes a personalized approach, from a care plan tailored precisely to current needs, to a diverse array of activities to choose from, to a favorite dish on the menu. Imagine enjoying the time and energy to make the very most of your day. The good life at Cottonwood Creek starts with a pet-friendly, roomy studio, one, or two bedroom floor plan designed for comfort. Your own private patio or balcony is the perfect place to take in the mountain or courtyard views. One monthly fee includes all utilities except telephone, a personal emergency alert and response system, the delicious and healthy offerings of our MBKuisine program, and a robust calendar of enriching activities and events. With the right support and the peace of mind that our 24-hour care team brings, residents can pursue the interests and activities that are meaningful to them. 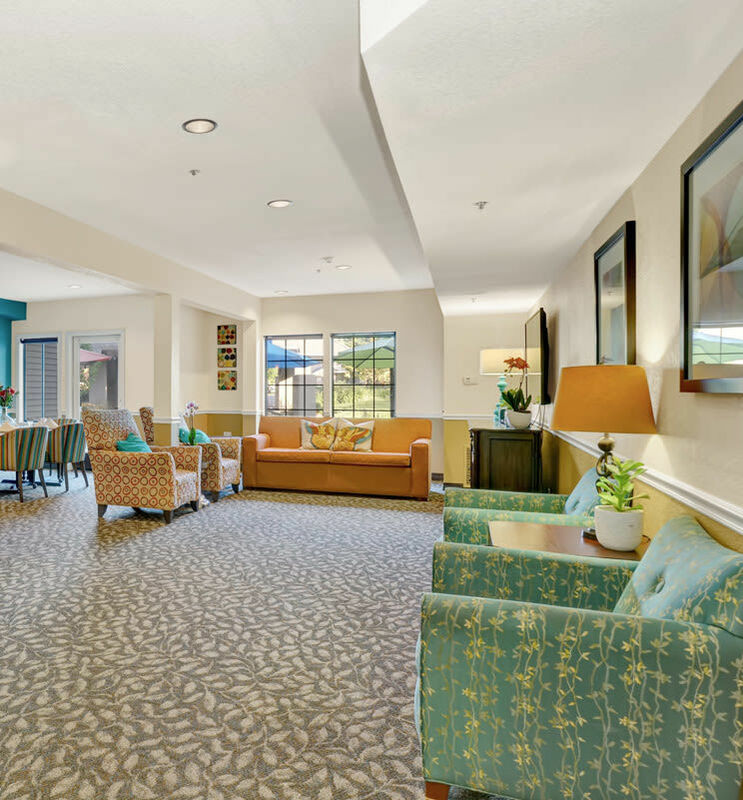 Get in touch to schedule a tour, and see for yourself why Cottonwood Creek sets the bar for Assisted Living in Salt Lake City, UT.